Have RC Planes or Equipment For Sale? Please Contact Us. of every month at the flying field. 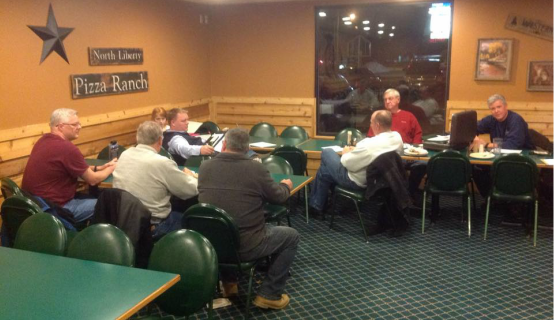 NOTE: During the winter months (Nov-Dec) we have our meetings at the North Liberty, Pizza Ranch.